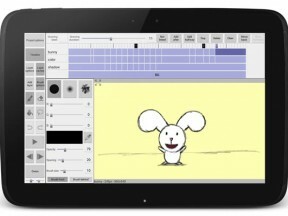 An inspiring DIY project for anyone who creates digital art on a tablet. 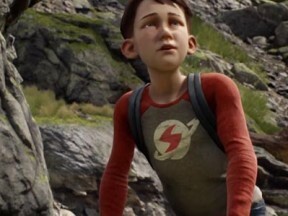 The next frontier for classical animation: virtual reality. 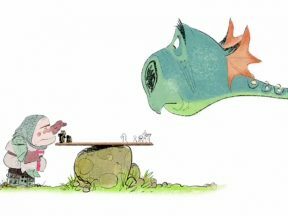 Shiyoon Kim, who designs memorable characters for Disney films like “Zootopia” and “Big Hero 6,” introduces a personal character of his own, Nelbert the Introvert. 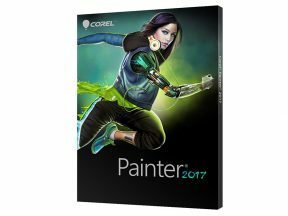 Corel has added significant improvements to the 2017 edition of its digital paint software Painter. 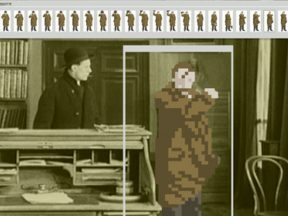 Creating rotoscoped pixel art animation is made easy with Paint of Persia. 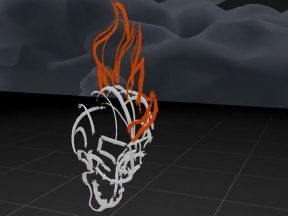 The producers of “The Simpsons” called on Adobe to help them bring Homer to life in real-time. 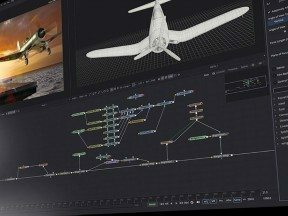 There’s never been a better time to composite your vfx/animation projects and do color grading — for free. 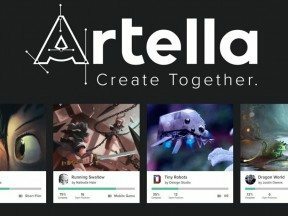 Artella is a valuable new tool for animation projects where crews don’t work in the same physical space. 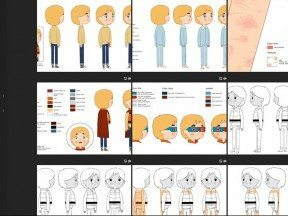 The new subscription-site Craft aims to become an “ever-evolving interactive art-of book” for your favorite animation projects. 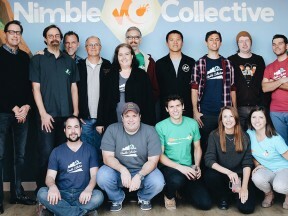 Nimble aims to make high-end animation production pipelines, previously available only to major studios, available to everyone in the world. 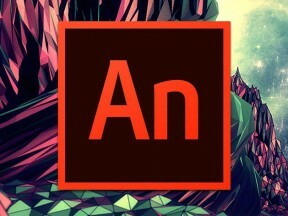 Adobe’s new Animate CC is making strides to be more animator-friendly, but is it too little, too late? 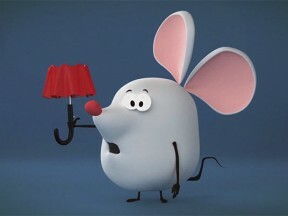 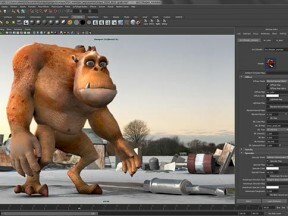 Designers using Creative Cloud now have easy access to CG characters and animation tools. 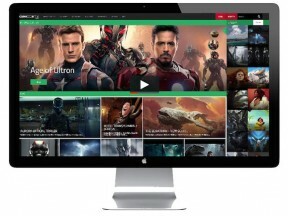 Their new cloud-enabled platform will allow indie producers to make work faster and more efficiently. 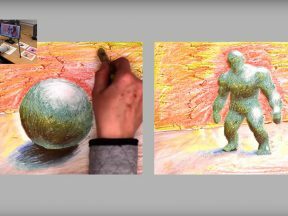 The online destination for digital art industry professionals gets a makeover. 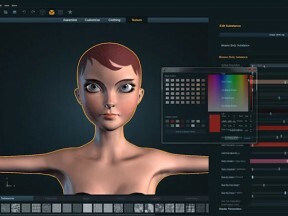 Autodesk, the developer of Maya computer graphics software, offered new details yesterday about its transition to a subscription-only software model. 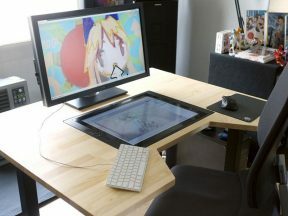 Stop motion animator Dillon Markey explains how he transformed the long-forgotten 1980s Power Glove Nintendo controller into an essential—and aesthetically splendid—tool for animating in stop motion. 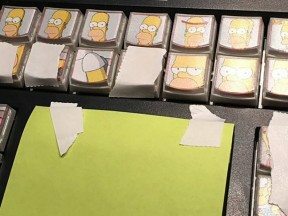 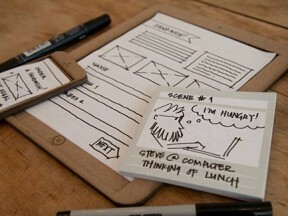 Here’s an inevitable product of our time: custom-designed storyboard pads for people creating content specifically on iPads and iPhones.